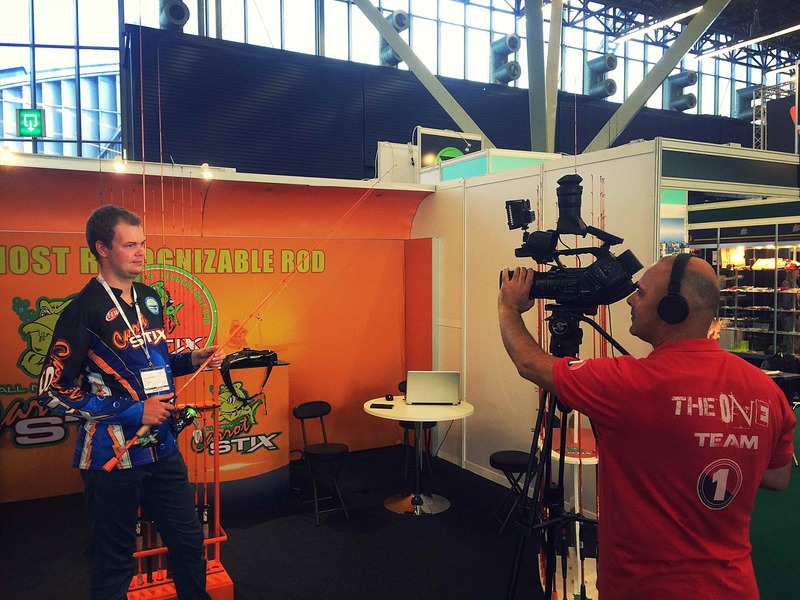 On June 16 – 18 the EFTTEX 2016 took place. 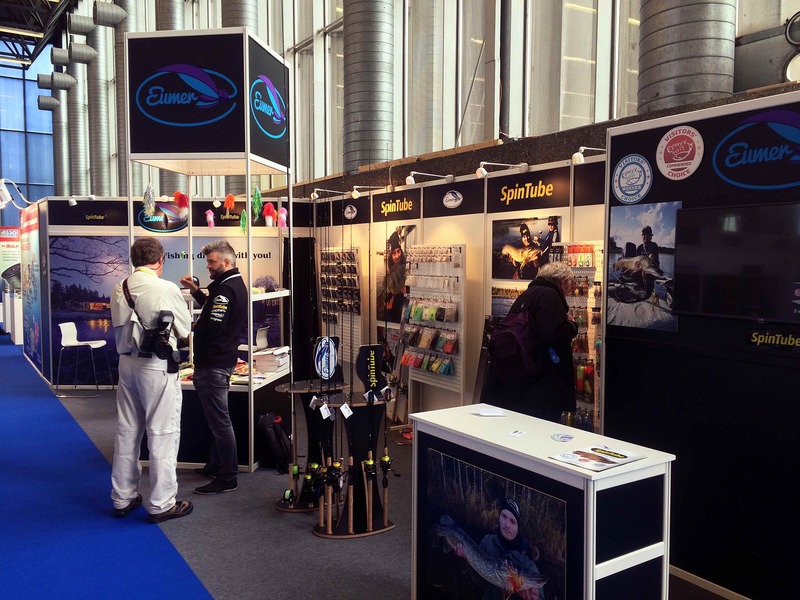 EFTTEX which stands for ”European Fishing Tackle Trade Exhibition” is a World Famous international exhibition for fishing brands from all over the world. This event who’s being held in a different European country each year, landed in Amsterdam this time. The RAI to be excact! 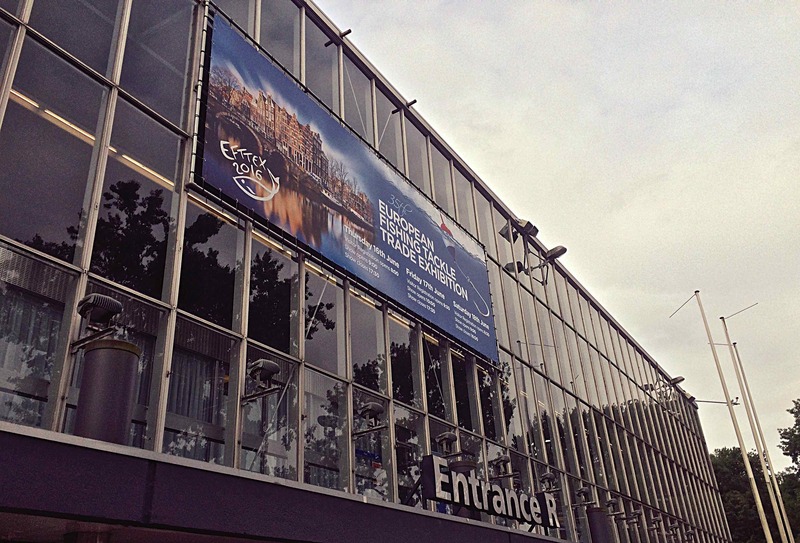 In 2011 the EFTTEX also touched ground in Amsterdam when it welcomed 1.630 visitors and 254 exhibitors. 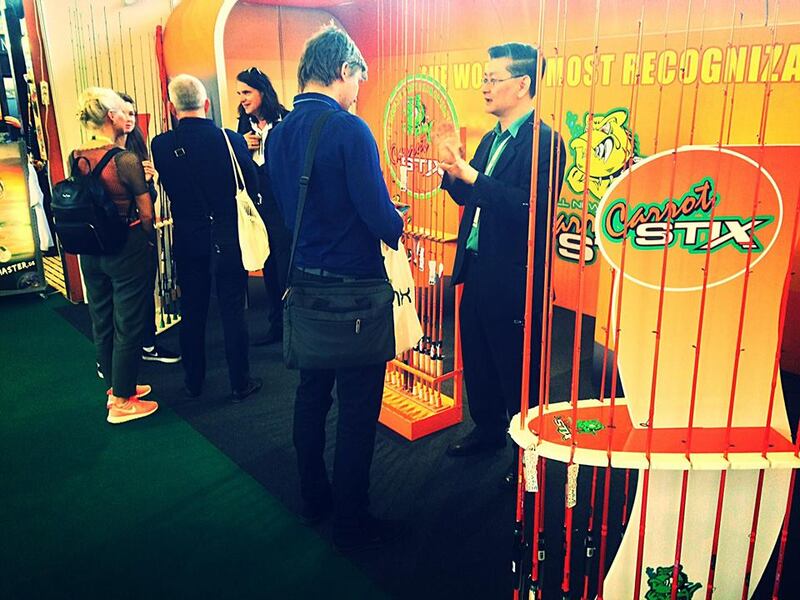 A few months ago I was asked by Carrot Stix to join them in their booth for the show. In the past I’ve been to a similar one called ”Tackle Trade World Fair”, but that’s already 8 years ago. So I didn’t quite know what to expect, but I knew it was going to be big. And BIG it was! Living 1,5 hours away from the venue I decided to travel back and forth each day, and by train the connection was perfect. At Carrot Stix, many new rods were shown to the public. The brandnew ”Giant Size” for example, was one of my instant favourites. Rods that could handle large jerk and softbaits with a sensitivity you won’t find on any other, but yet light enough to fish trouble free all day. 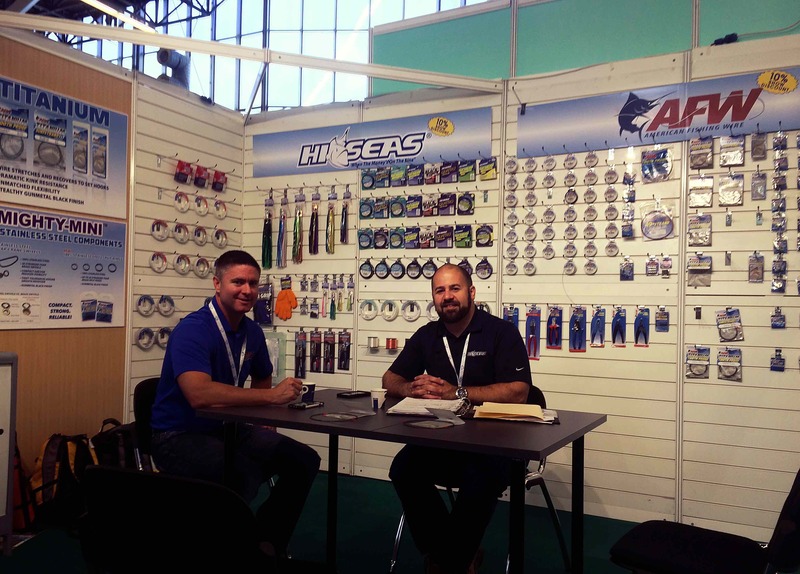 Coming from a background as a Zander angler, where vertical jigging dominates 80% of the time, I was really excited to see this high quality brand and rods becoming part of the European market and soon available to fisherman again! 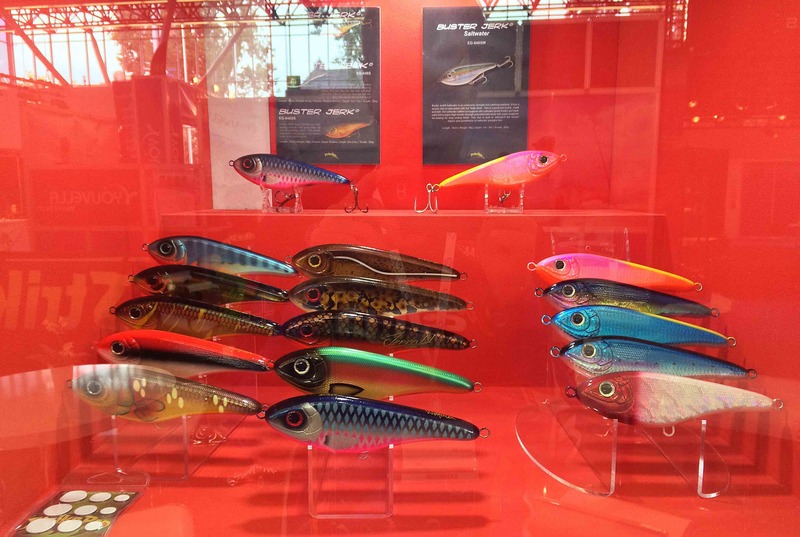 Strike Pro had some pretty exciting new lures in their showcase. 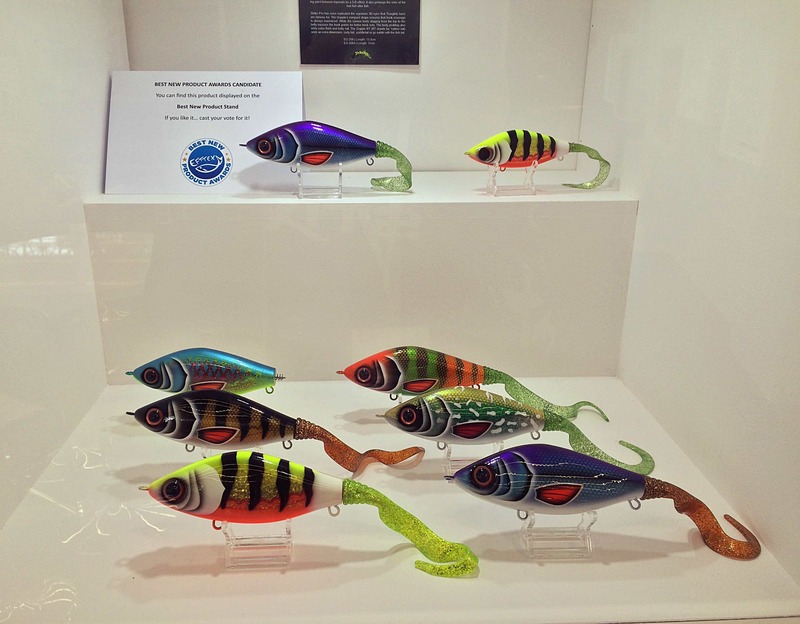 One that immediately struck my eye was the newly designed ”Guppie” by well known USA lure builder Joe Peterson. They did an outstanding job of transforming the wooden jerkbait to a plastic version. And when Stefan Trumstedt showed me the action, I was blown away! 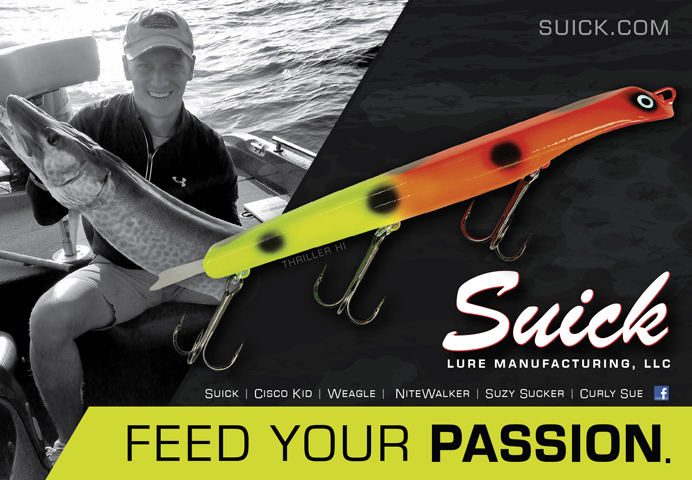 Without a doubt a MUST-HAVE jerkbait for every serious Pike and Muskie angler out there! 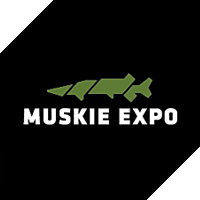 And talking about Muskie, their new ”Giant Pig Shad” could be the next big thing! Larger then the normal Pig Shad, this one has a belly roll like no other, and the size is just perfect. 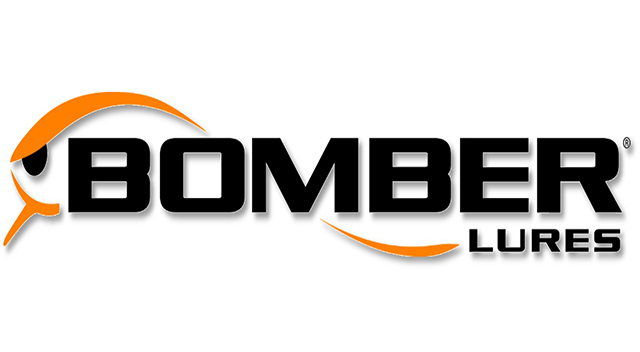 But there will be more info later about this upcoming softbait on the site! While walking around the venue I stumbled upon the booth from the Livetarget, a Canada based company. They had some of the most unreal lures I’ve ever seen. I had already seen some of their lures at a local tackle shop, but wasn’t aware of the variety of baits in their catalogue. 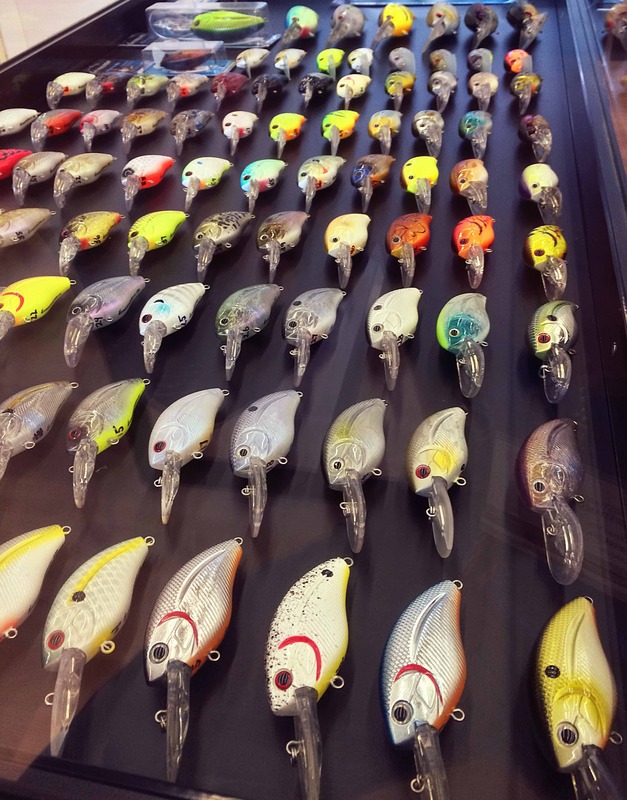 When other lures are often covered with paint, the lures from Livetarget look like nothing else on the market. With highly realistid 3D colour patterns theyr’e truly something unique and I’m really happy to have them as a new sponsor. Visiting the EFTTEX was truly a life changing experience and met some great people on the show, and above all, made new friends!! I even took place in a casting contest organised by the American Tackle Company where I ended up taking 2nd place and winning a nice pair of Costa sunglasses. A video is shown at the end of this page. 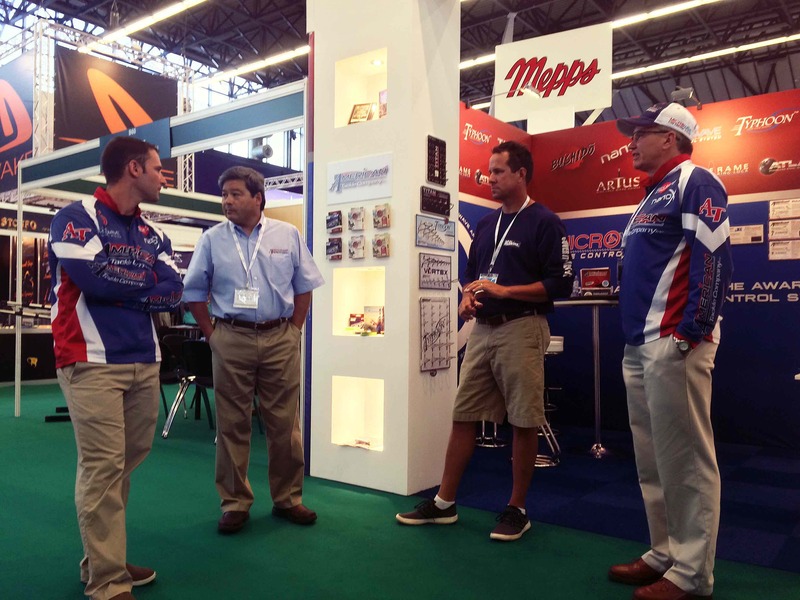 And there were many companies showing of their newest products. From Fly-fishing to Carp fishing, it all was there. I couldn’t take pictures of them all, because we had such a busy time, but managed to take a few, which can be viewed down below! Good times at the Carrot Stix booth!! 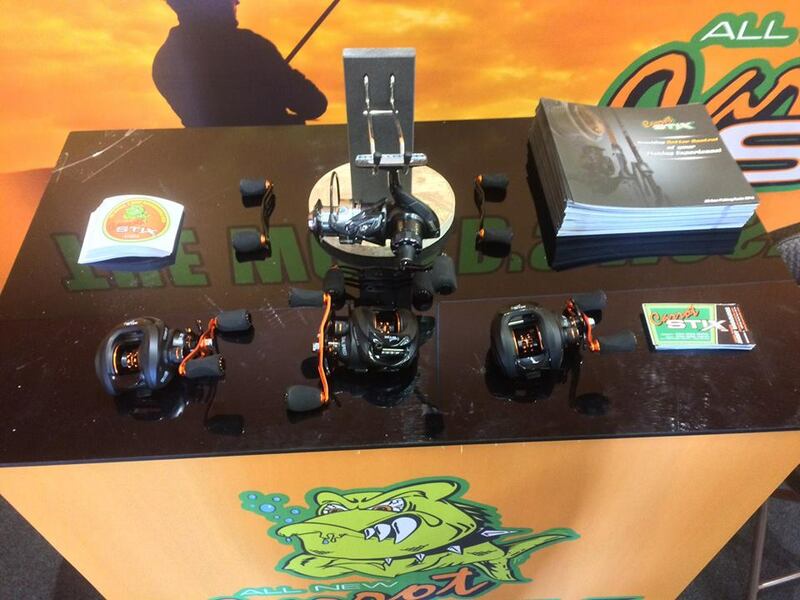 Revolutionary new reel designs with double gear ratio to handle any kind of situation! In the spotlight! Filmed by the Hunting & Fishing TV channel from Romania. Brandnew rods that will soon find their way to many anglers around Europe! New BusterJerk colours and saltwater BusterJerk. 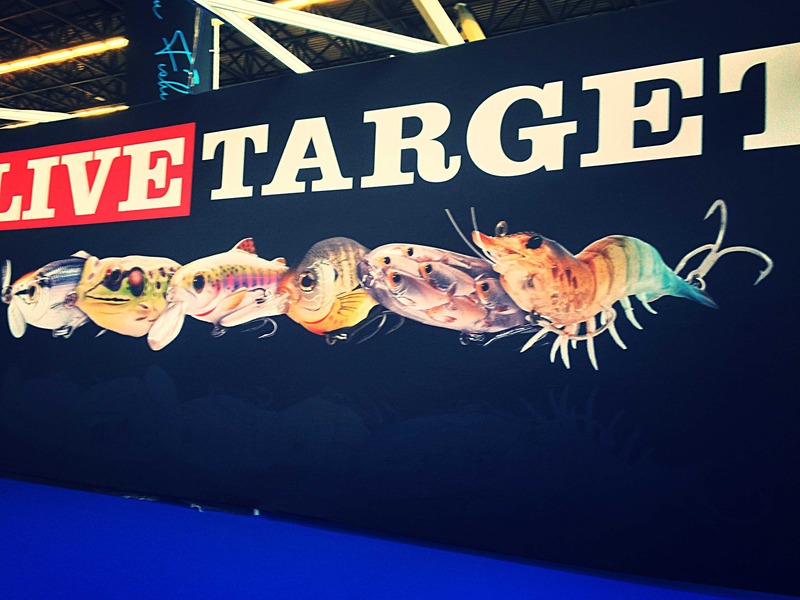 The ”Livetarget” logo with some a couple of their designs. 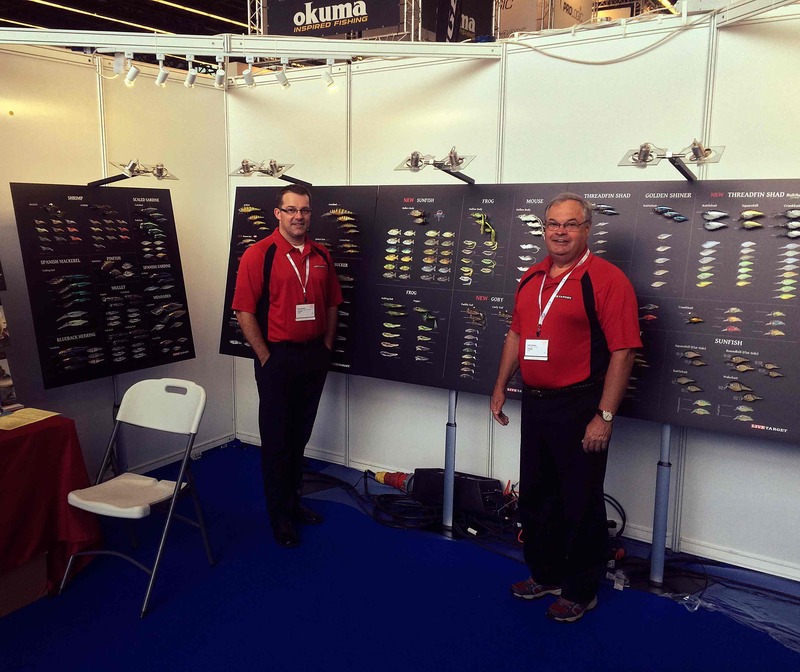 The guys from Livetarget in front of their amazing collection of lures! 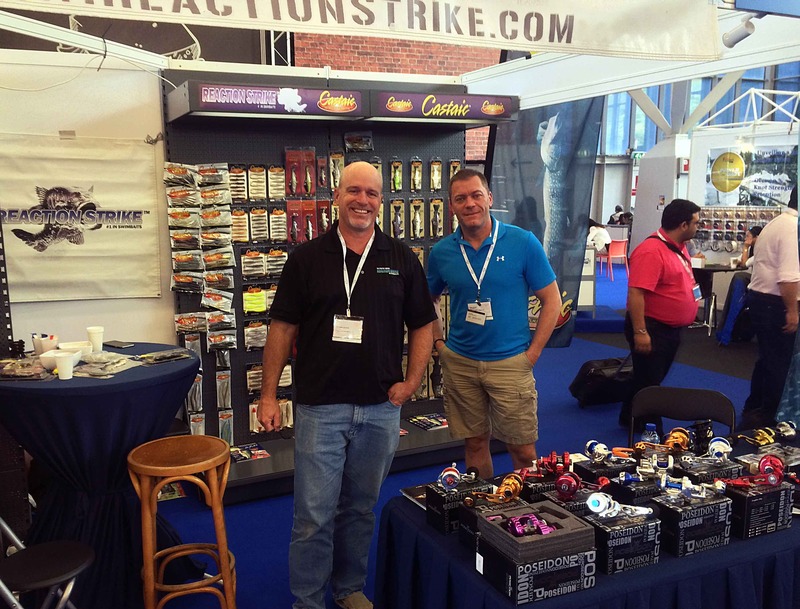 Team American Tackle Company in front of their booth. 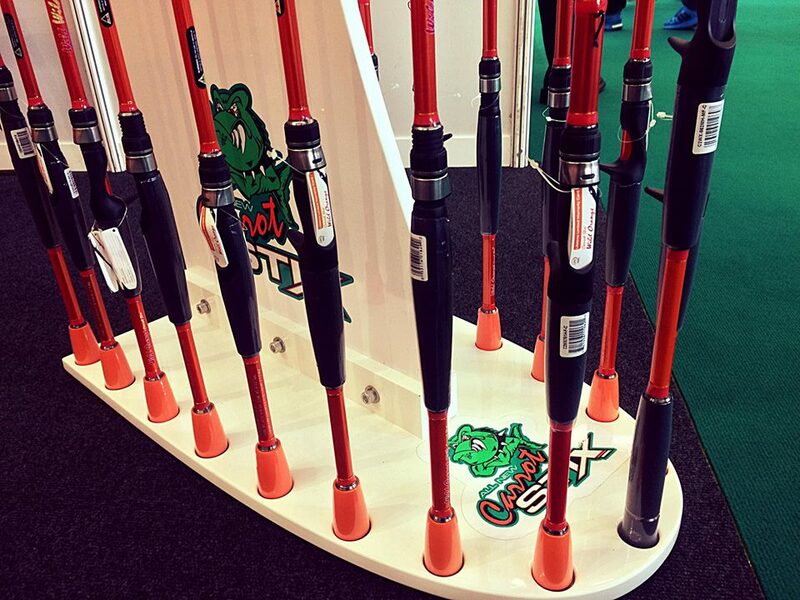 The Eumer booth with some really cool products. Ever heard of crankbaits producing sound? 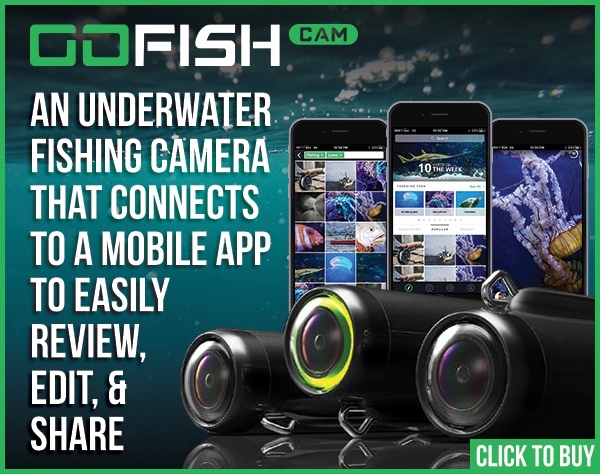 Meet Livingston lures! Rick & Kriss in their ”Throphy Technologies” booth. The AFW guys, producers of the best leader materials ever! Orange and green. 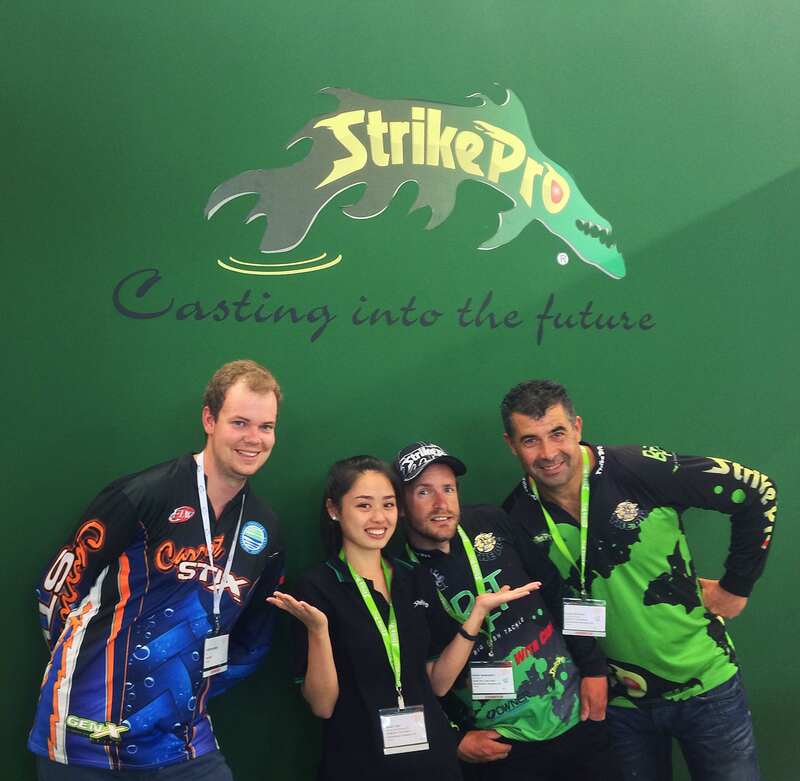 With my friends from StrikePro! 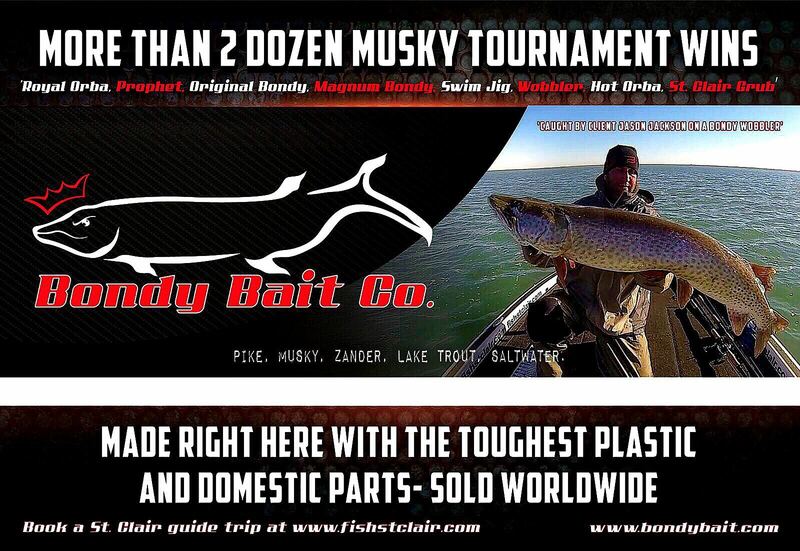 The American Tackle Company EFTTEX casting competition!